I believe everyone has a talent. And these talents show themselves in a very beautiful and positive bloom. Sometimes however when we see another's rose we feel the need to put it down. We look at those online photos of their "perfect" family and status updates of how much they are "loving" life. We get cynical. We get critical. And we start to complain that they aren't being real. That their rose is fake. 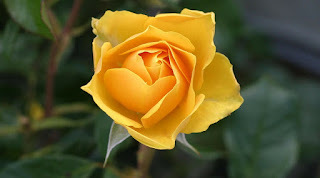 Instead of being happy for the rose they are displaying and enjoying it's beauty, we desperately search for it's faults. The blooper photo. The vengeful ranting post. The scraps that were edited out. Why do we do this to people? Especially to other women? Why do we condemn their rose for not being true and real instead of acknowledging the beauty that they have created? 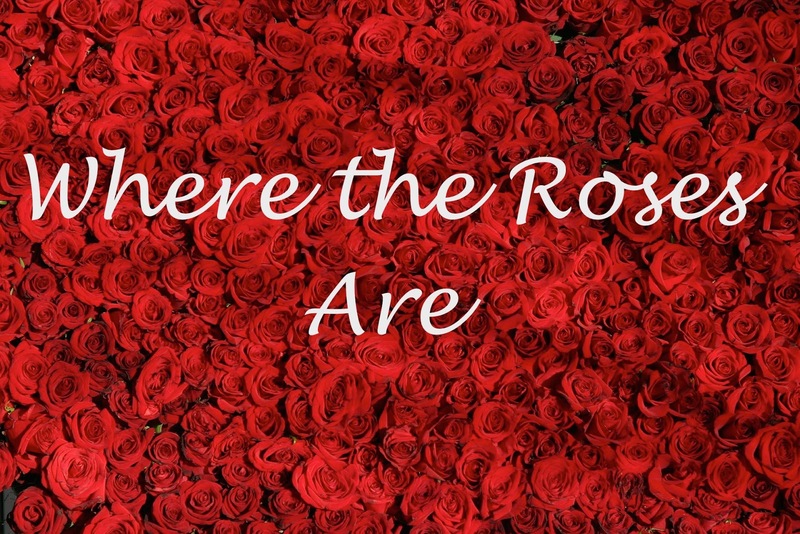 We aren't paying enough attention to our own roses. We're not tending to them. We're not sharing them with the world. And we most certainly aren't around them near enough. For some it's photography. For others it's paintings. Hairstyling. Nails. Humour. Sports. Cooking. Physique. Cleaning. Music... and for me, it's writing. I really don't consider myself talented. But. I know that writing is my talent. Because that is where my positive outlooks burst through. My excited giddiness manifests. And my effortless energy surges. Also, my perfectionist/detailed side appears. A side which doesn't seem to appear anywhere else. I find great pleasure in trimming paragraphs and spell checking. I like getting to the meat and potatoes quickly and navigating emotion pulls through sentence structures. Grammar, thankfully, isn't actually so much part of the blogging world. It thrives more on how a conversation would stop or start itself. See my point? I could go on forever writing about how much I love writing. Because that is how excited I get about it! It's my rose. And I've paid a whole lot more attention to my roses than I ever have since having children. I believe that's because when you lose yourself serving others you find yourself. I've found as I've been developing and sharing my roses more to others, I feel so much joy upon seeing another's rose. They are not competition. And they most certainly aren't fake. And I am so grateful that they shared them with me. Even if it was only on social media, I am still grateful that there are people out there sharing their roses. The labour of love with detailed perfection of vision. Editting out flaws, and allowing us to see their talent bloom through. 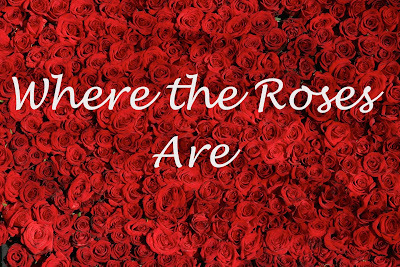 Heaven's slice is being where your roses are and sharing them with not only yourself, but your family and the world. She Got Married In The Temple??? !